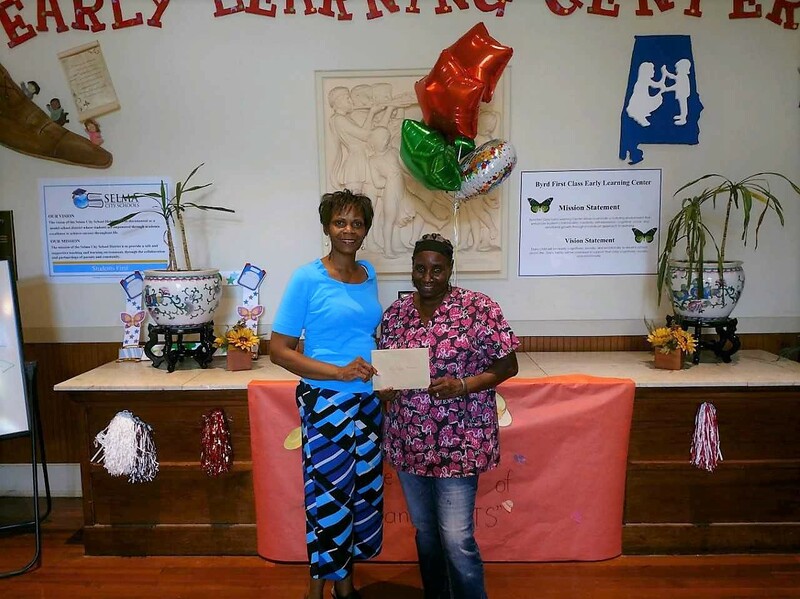 Byrd First Class Early Learning Center stopped to recognize our Custodian Ms. Clara Thomas. Ms. Thomas goes above and beyond on her duty. WE LOVE YOU MS. THOMAS!